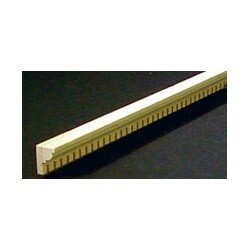 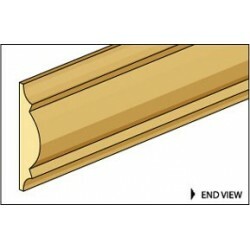 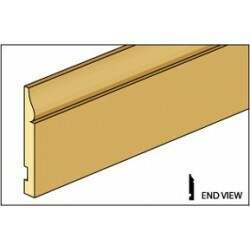 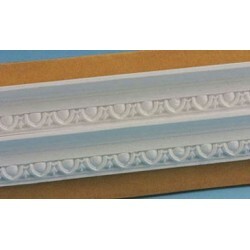 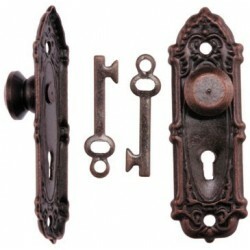 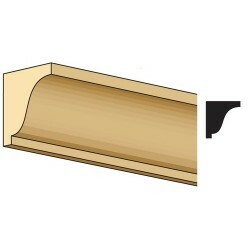 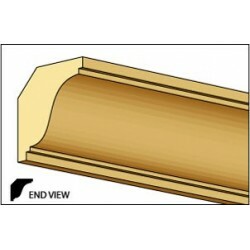 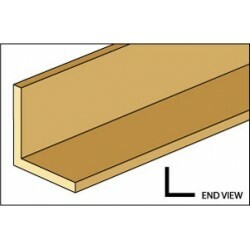 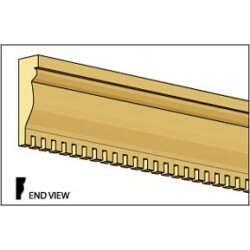 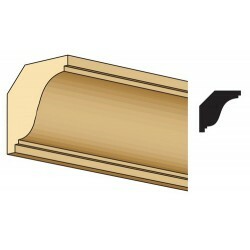 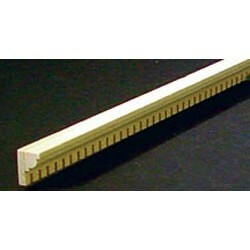 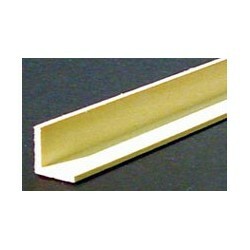 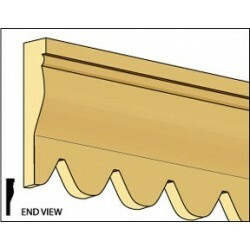 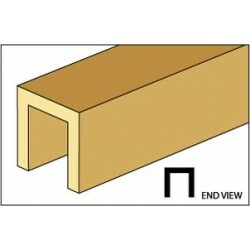 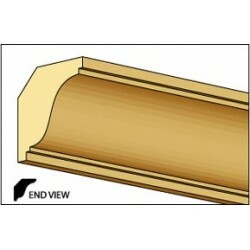 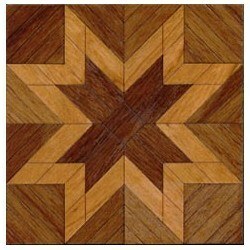 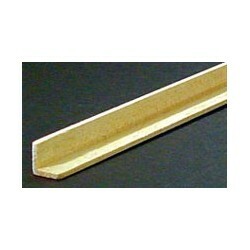 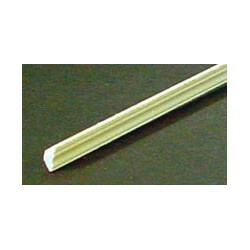 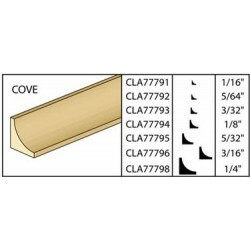 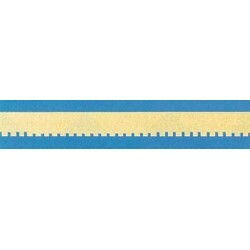 COA-10 CROWN/CORNICE from our collection of Dollhouse Crown Molding & Dollhouse Building Material. 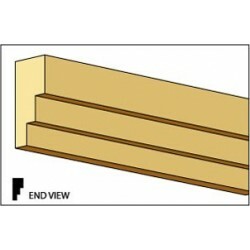 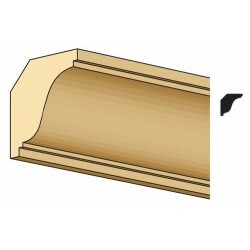 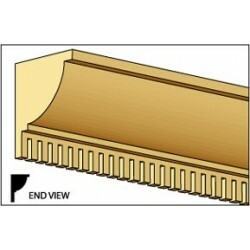 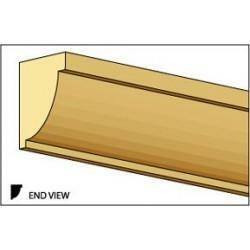  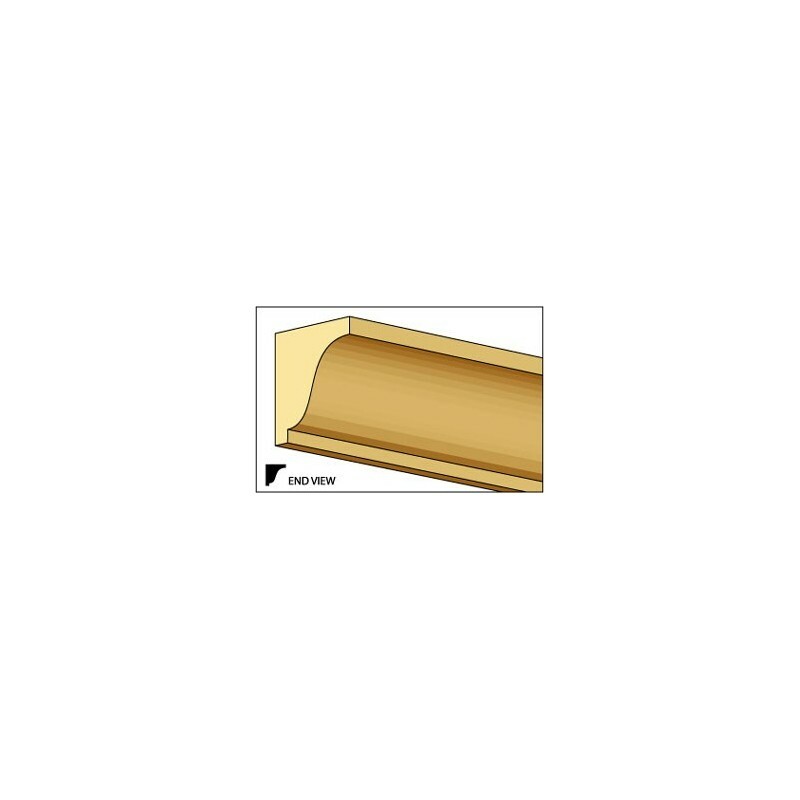 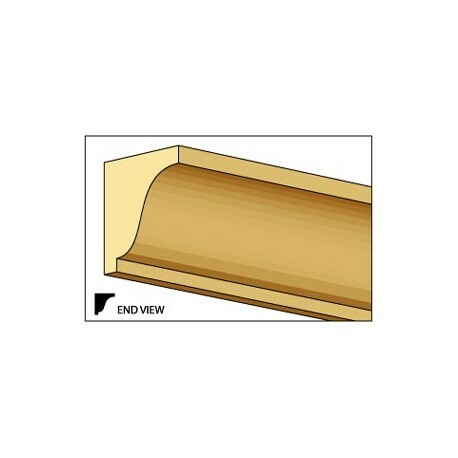 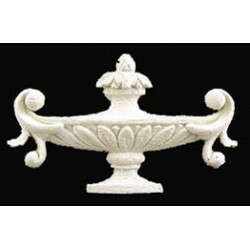 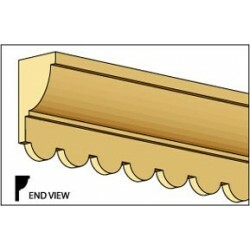 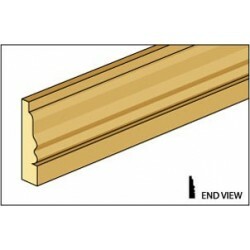 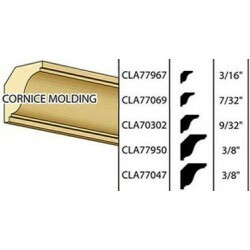 Made of basswood, each piece is size: 5/16" x 24" L.
Complete your dollhouse furniture collection with this COA-10 CROWN/CORNICE for your miniature Crown Molding. 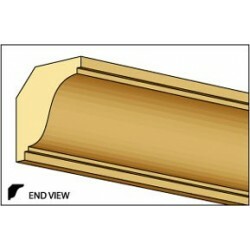 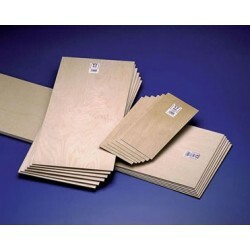 Our affordable, high quality Building Material and COA-10 CROWN/CORNICE are the essentials for any mini enthusiatist.